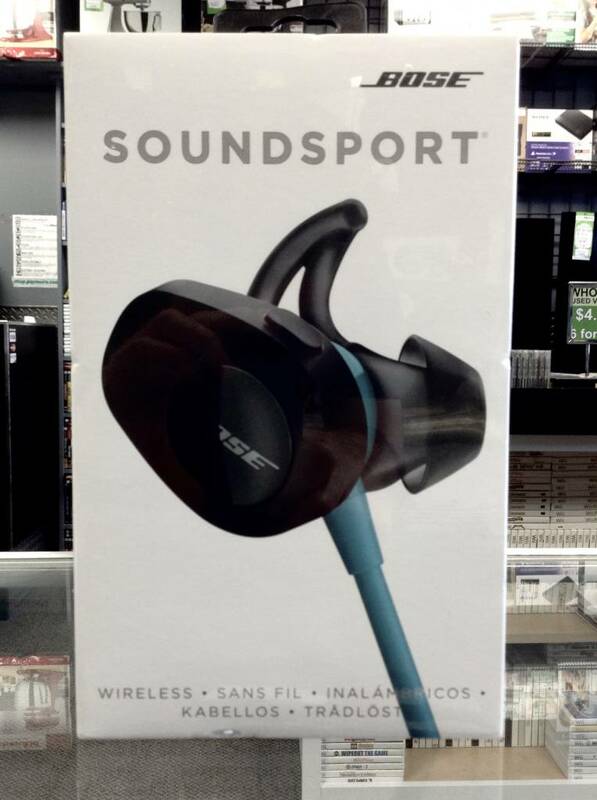 Amazing Bose sound with a flexible, active fit. 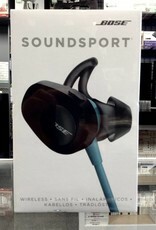 Now you can take that Bose quality that you've come to know and love on the go with you! These headphones are brand new and factory sealed! Why pay $30 more at other stores when you can buy it from Paymore?